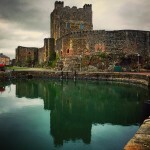 Read our collection of posts covering our favourite things to do in each county - as well as our own travels throughout Ireland. 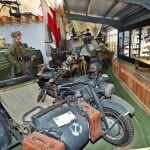 Cavan – View our reviews of things to see and do in Co. Cavan. 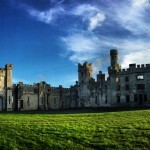 A magical castle & island in Co. Fermanagh where time stands still! Get Inspired this St. Patrick’s Day! 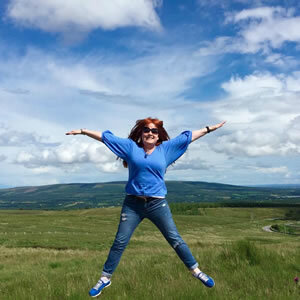 Epic Ireland – Epic by Name and Nature! 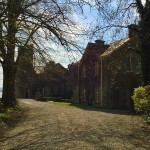 Legends and stories abound at 19th Century Great House in Co. Carlow! A Mythical Fr. 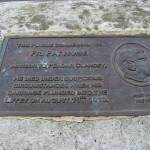 Pat Noise Remembered on Dublin’s O’Connell Bridge! 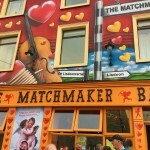 Single & looking for love in Co. Clare, head to The Lisdoonvarna Matchmaking Festival! 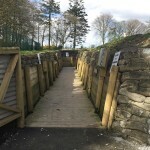 Get transported back to the WW1 Trench at Cavan County Museum. 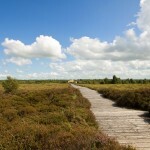 Corlea Trackway the oldest and heaviest prehistoric road in Europe is in Co. Longford! Corlea Trackway near Kenagh Co. Longford dates from the Iron Age (148bc), and is the oldest and heaviest prehistoric road ever to be discovered in Europe! 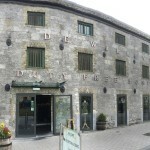 A spirited day out at the Irish Tullamore Dew Whiskey Distillery in Co. Offaly! 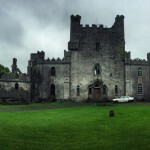 Leap Castle in Co. Offaly.